2018 . Sprache: Englisch. 72 PP. 88 Illustrations, color . 185x211x18 mm . A feat of great technical achievement, French faience was introduced to Lyon in the second half of the sixteenth century by skilled Italian immigrants; the French word "faience" deriving from the northern Italian city of Faenza. Over the next two centuries, production spread throughout the provinces of metropolitan France. 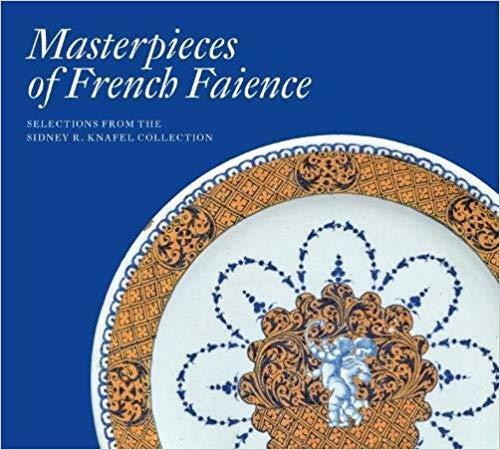 The fine decoration of French faience draws inspiration from multiple sources: Italian maiolica, Asian porcelain, and even contemporary engravings. The forms of its platters, bowls, plates, and ewers derive mostly from European ceramics and silver. This complex interplay of influences comes together in works of great originality.